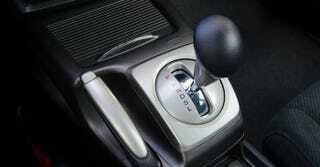 “Non-manual cog-swopper” = automatic transmission. And today’s find? “Aspirational Cossack loopy juice”. Anyone want to guess what that is? And who said it?